The Concrete Parking Bumper Specialists! Located in the Fort Worth, Texas. 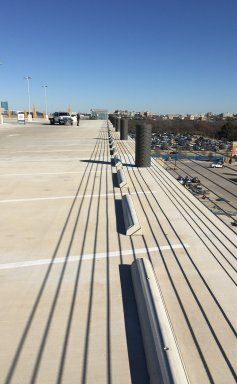 All Star Concrete has been serving the Dallas, Fort Worth area for over ten years. 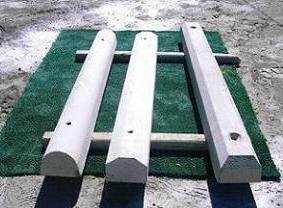 Owner, Jeff Mitchell provides a variety of quality custom-made concrete products to both commercial and wholesale customers. All Star products are manufactured "Wet-Cast" (not machine made, but man made). Which results in a higher and stronger quality product. 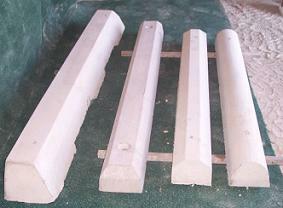 Concrete Parking Bumpers are another one of our specialties. 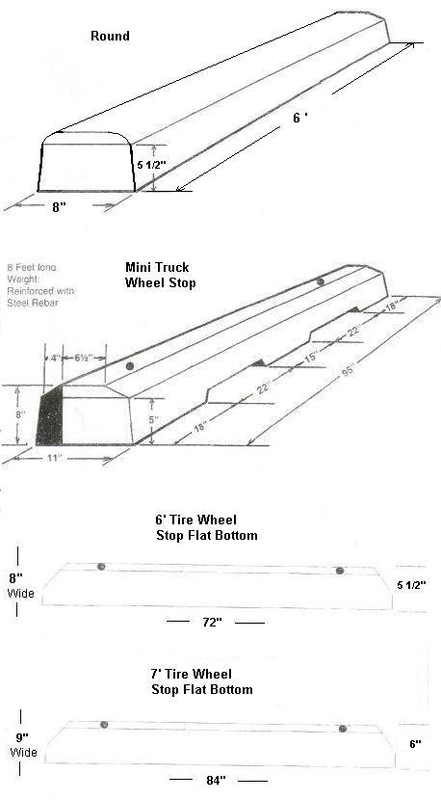 Whether you are a Fort Worth commercial customer or are located in Fort Worth and wanting to purchase wholesale quantities of concrete wheel stops, All Star Concrete is the place to come. 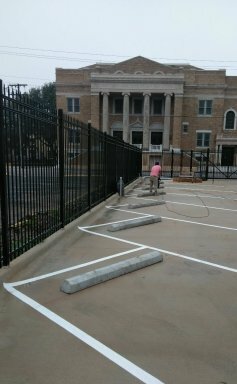 Parking Bumpers are essential to protects structures and vehicles from vehicular impact. Feel free to view the different parking bumper sizes we have available below. 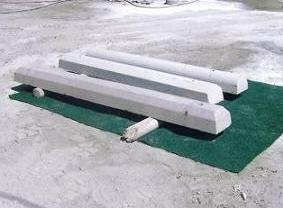 If you have any questions or would like to place an order today, please call All Star Concrete toll-free at (817) 909-5975 and Jeff Mitchell will be glad to assist you. 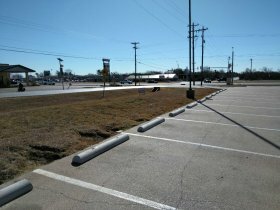 Parking bumpers mark parking spaces long after painted lines have worn off. Parking bumpers afford positive stopping for cars on sloped parking surfaces. 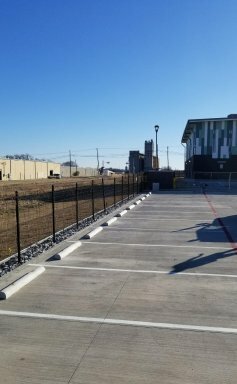 All Star concrete provides concrete parking bumpers for commercial and wholesale customers throughout the Dallas, Fort Worth area. We provide the highest-quality parking bumpers available for both passenger vehicles and large trucks. 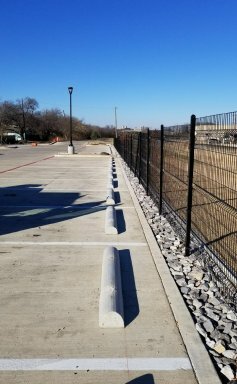 Parking Bumpers are essential to protects structures and vehicles from vehicular impact. Feel free to view the different parking bumper sizes we have available below.